The Laffer Gallery In Saratoga Springs, NY: Featuring Contemporary Fine Art In Saratoga! The Laffer Gallery is a contemporary fine art gallery and full-service custom frame shop located in downtown Schuylerville, New York. With the commitment to exhibit the work of established and emerging contemporary fine artists, The Laffer Gallery features an impressive range of styles and techniques, including but not limited to Abstraction, Expressionism, Fauvism, Constructivism, Surrealism, Impressionism, Realism and Cubism. From original paintings, sculptures, photography, mixed-media printmaking and drawing, a variety of mediums are represented at the Gallery. As a dedicated custom frame shop, The Laffer Gallery also offers pre-finished molding from a wide variety of manufacturers, archival and museum quality materials, and other services including reframing and frame repair. 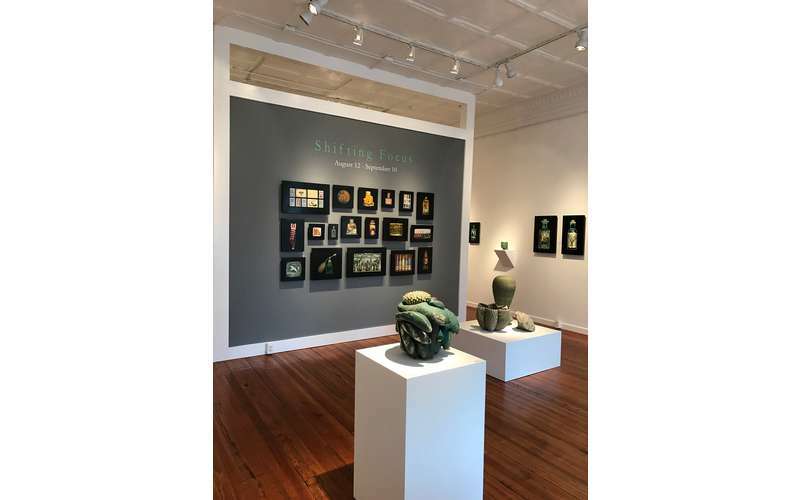 The Laffer Gallery maintains a 4-6 week exhibit schedule year-round. These exhibitions maintain cultural and social relevance, as well as spotlight a specific medium or artistic process. Additionally, the Gallery conducts lectures, artist’s talks, and demonstrations that offer informative and educational components to help artists and non-artists alike better understand and appreciate art techniques, styles, and the societal importance of art.